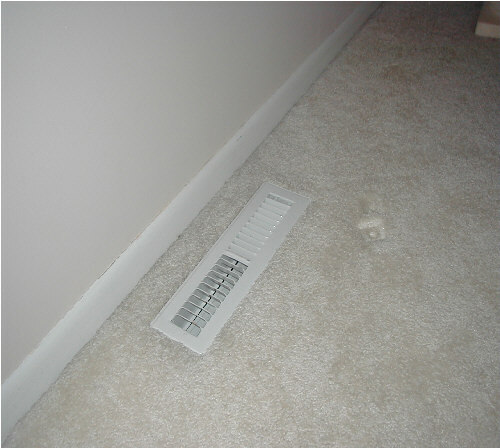 Heat vents are a perfect place for mold to grow. All of the necessary ingredients required to sustain mold growth are present (a food source, air, a surface to grow on, suitable temperature, and moisture). Heat vents that are located in the floor of the lowest level of a house are especially susceptible to moisture intrusion and mold growth.